One-to-one peer support offers people facing a change or wanting to explore different options for support, or in their life in general, the opportunity to meet with someone who’s ‘been there, done that’. It allows more in-depth exploration than is possible in a group. 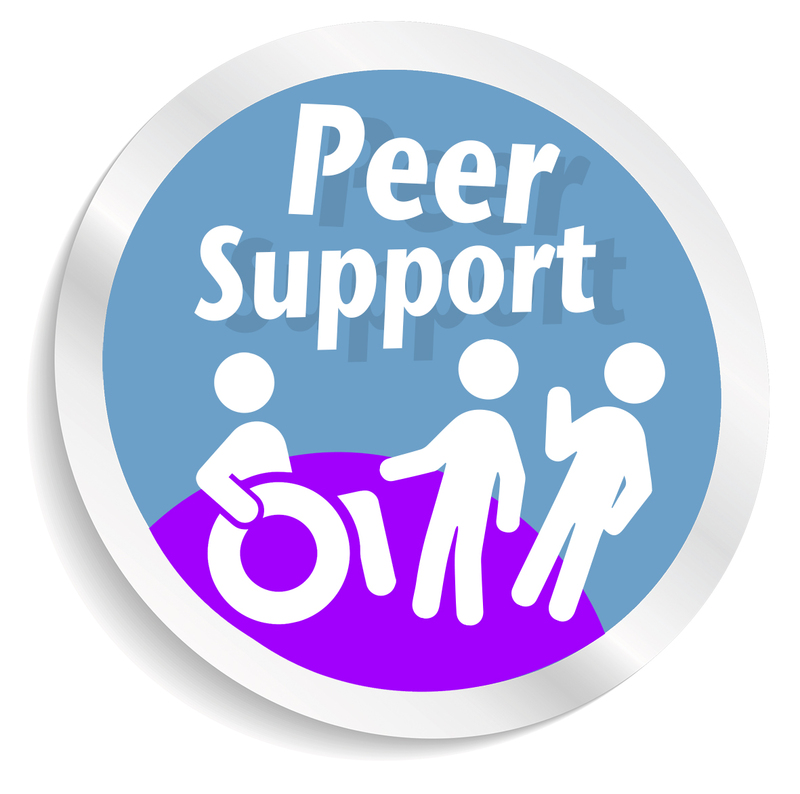 Each person seeking this form of support is matched with a peer supporter who has relevant experience. An LCiL staff member meets with the peer supporter and the person they’ve been matched with to help them make an agreement about what the peer support will be about, and how long it will last – usually a few weeks or months. Peer supporters are trained for their role. They work to guidelines and are supported to make sure they work safely, maintain confidentiality and offer good support. 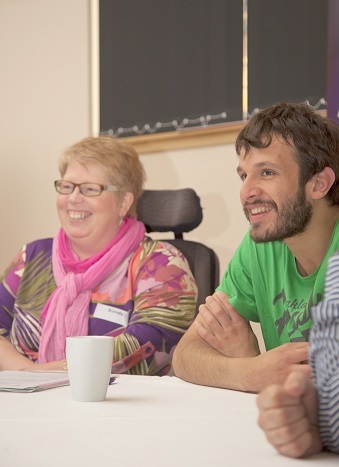 People can be referred for one-to-one peer support by their LCiL Independent Living Officer, or they can self-refer. Contact us if you would like to discuss one to one peer support.